Think back with me for a moment. The kids are toddlers again. They follow you to the bathroom. They come with you to the kitchen. They wake you up in the middle of the night just to be with you. 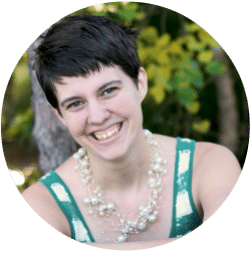 One-on-one time is effortless and frankly, there’s way more time together than you know what to do with. Flash back to today. Today is different. Today the kids go off to school, and come home and want to spend most of their time in front of a screen. One-on-one time doesn’t just flow the way it used to. 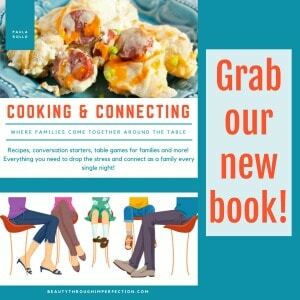 Parenting changes and grows. It’s not worse now, but it’s different, and I’m learning to be different right along with it. 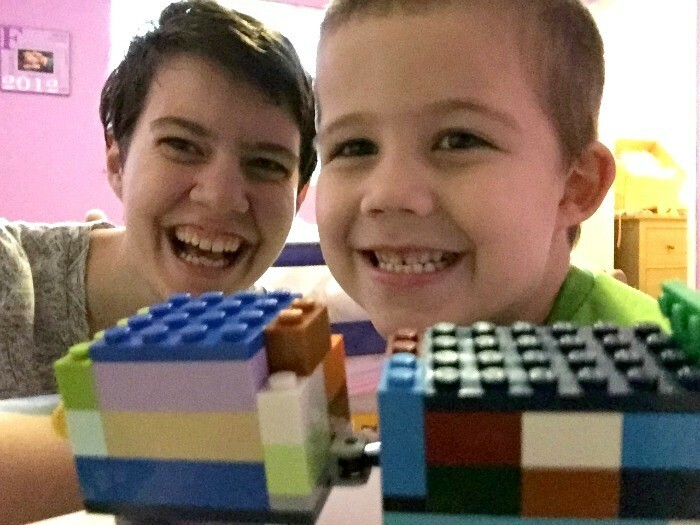 There was a day, when my son wanted to build LEGO with me for hours at a time. I’ve never liked building with LEGO, but I’d do it to spend the time with him. Now, my building skills are so clearly sub-par that he doesn’t quite want my “help” as much as he used to. He’s learning Spanish in school, and that’s a connection point for him and his dad, since dad’s fluent in Spanish. They practice together and even make jokes in a language I can’t comprehend. 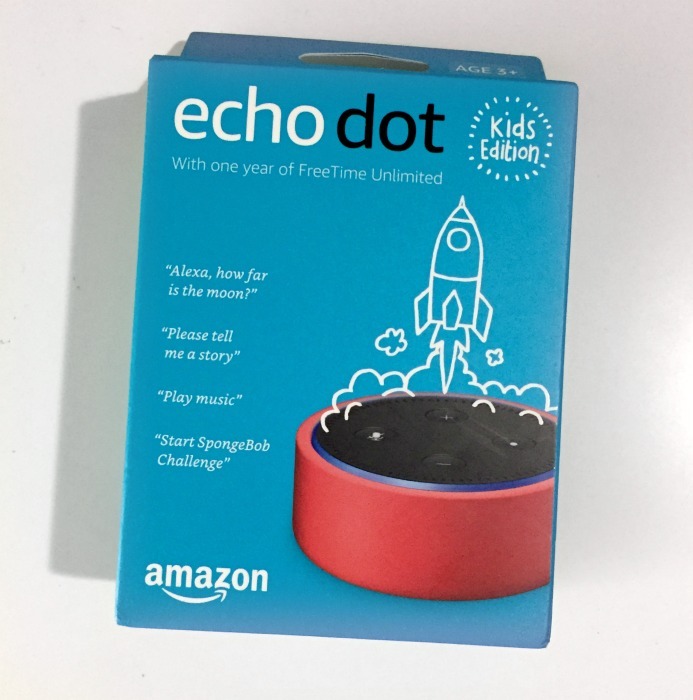 When we were sent the Echo Dot Kids Edition last month, I admit, I wasn’t really sure how we would use it. 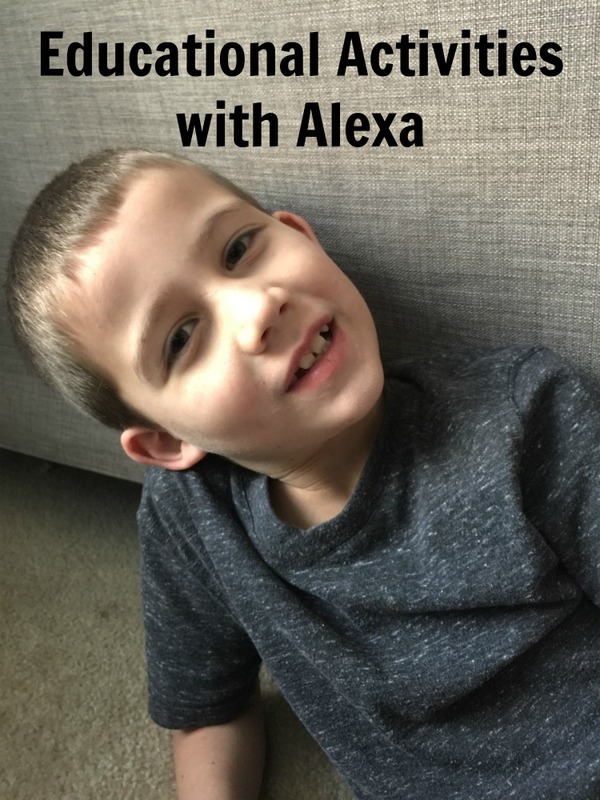 But as soon as we discovered that Alexa would answer all of my son’s Science questions quickly and accurately, a new game and a new way to connect with my son, was discovered. We ask Alexa questions from the silly to the serious and we learn together. Like the most expensive volcano eruption in known history (adjust for inflation). How many people there are in the world. If there is life on other planets. Which mountains are tallest and highest in the world. There are so many things to learn, and he wants to know as much as he can. But instead of watching a video, or watching me google his questions and read as fast as I can, we’re able to ask questions and discuss them together. A priceless gift, from an unexpected place. 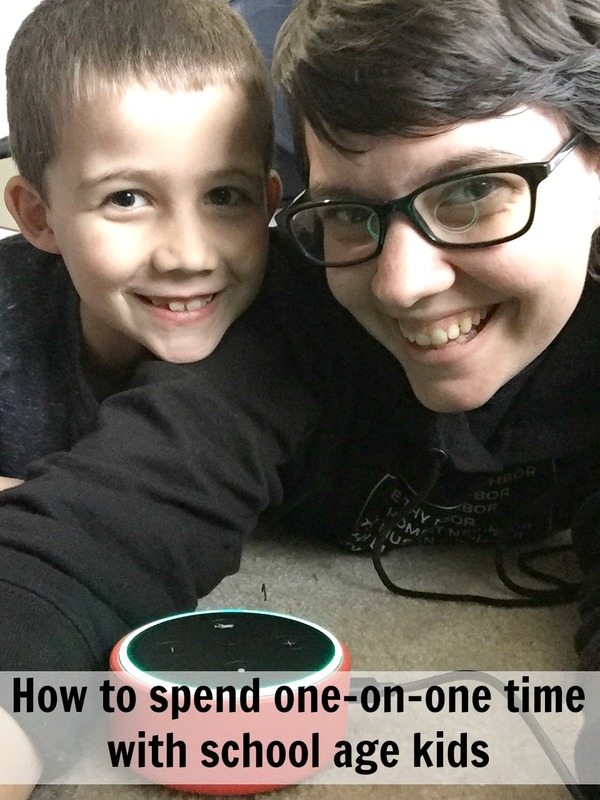 We’ll lay on the floor together, and ask questions, having fun trying to stump Alexa. Since the Echo Dot Kids Edition was made with kids in mind, I don’t have to worry about him stumbling across an inappropriate question. Everything remains kid-friendly and kid-centric which puts my mind at ease as he thinks of the most crazy question he can. And when we’re done with our game, he’s able to enjoy kid-friendly music (sister loves this feature for dance parties) or even listen to one of 1000 of kid friendly audio books read aloud by Alexa. FreeTime Unlimited with books and music is available on the Echo devices including Echo, Echo Plus and Echo Dot starting at just $2.99 a month. And for those already subscribed to Freetime Unlimited, you can enjoy it on your Echo at no additional cost. 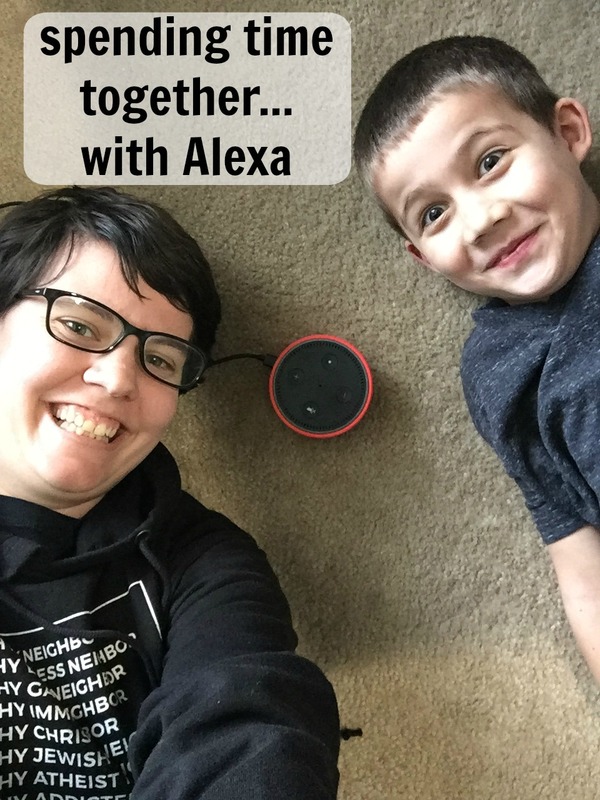 While we might not be attached at the hip anymore, and I can’t quite remember the last time the kiddo tried to follow me into the bathroom, we love finding fun ways like this to connect and have one-on-one time learning together, with a little help from Alexa! This is such a wonderful idea. It also eliminates the reading which most kids find annoying haha. Also plays into their need for instant gratification. Hey Buddy!, I found this information for you: "How to do one-on-one time with older kids". Here is the website link: https://www.beautythroughimperfection.com/one-on-one-time-older-kids/. Thank you.